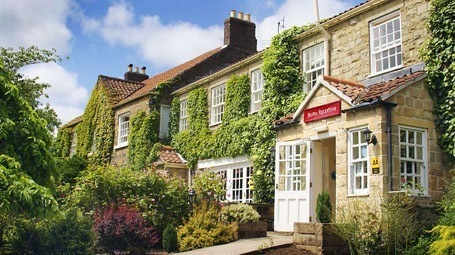 Ox Pasture Hall is a beautiful converted country house hotel offering luxurious accommodation within close proximity to Scarborough, Whitby, Helmsley & York. Surrounded by 17 acres of gardens and grounds in the Forge Valley, near Scarborough, Ox Pasture Hall Hotel is a true Yorkshire boutique hotel, combining quiet luxury, a relaxing atmosphere, charm and all the character associated with a superb country house hotel. 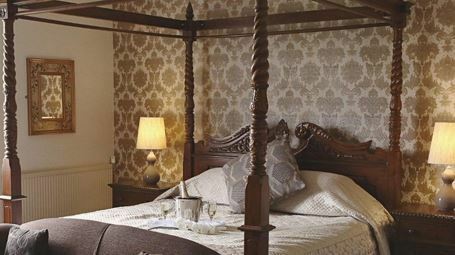 Each of the 32 bedrooms and suites are individually designed and decorated with sizes and styles to suit everyone - from our classic double bedrooms which are ideal for shorter stays, to deluxe for that special occasion, four poster bedrooms for that romantic treat or Suites for the ultimate luxury break in Yorkshire. 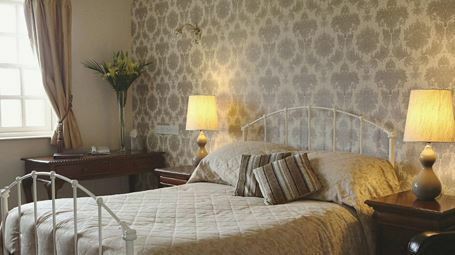 Hotel bedrooms and accommodation are finished to the highest standards, with some ground floor rooms set around a beautiful wisteria clad garden courtyard. 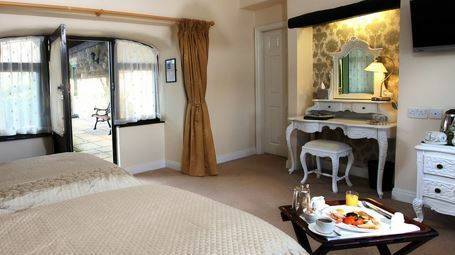 Other bedrooms in the main hall overlook the manicured gardens, which are uniquely framed against the backdrop of Raincliffe woods. 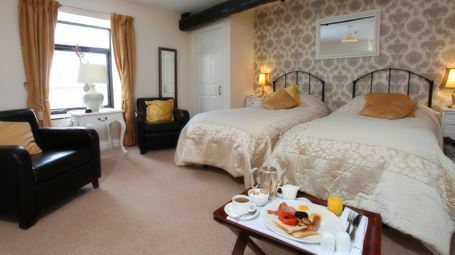 Hotel bedrooms and bathrooms have been refurbished and are equipped with all the modern equipment and conveniences you would expect from a luxury country house hotel. Additional hotel facilities include; room service, laundry and dry cleaning service, turndown service (on request), cots & rollaway beds available, portarage and luggage assistance, business, fax and secretarial services and a large free car park. Perfect for your next romantic or luxury hotel break.